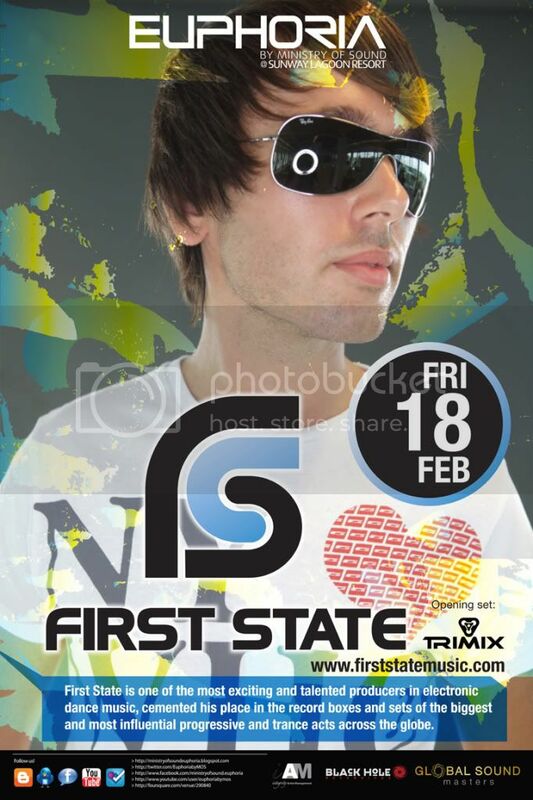 Sander van Dien aka FIRST STATE, one of the most exciting and talented producers in electronic dance music at the moment is one of the many international acts that are lined up for 2011. Having cemented his place in record boxes and sets of the biggest and most influential progressive and trance acts across the globe, the performance by Sander is one to be looked out for this coming February. Make sure to mark the date on your calendar as it is not to be missed!